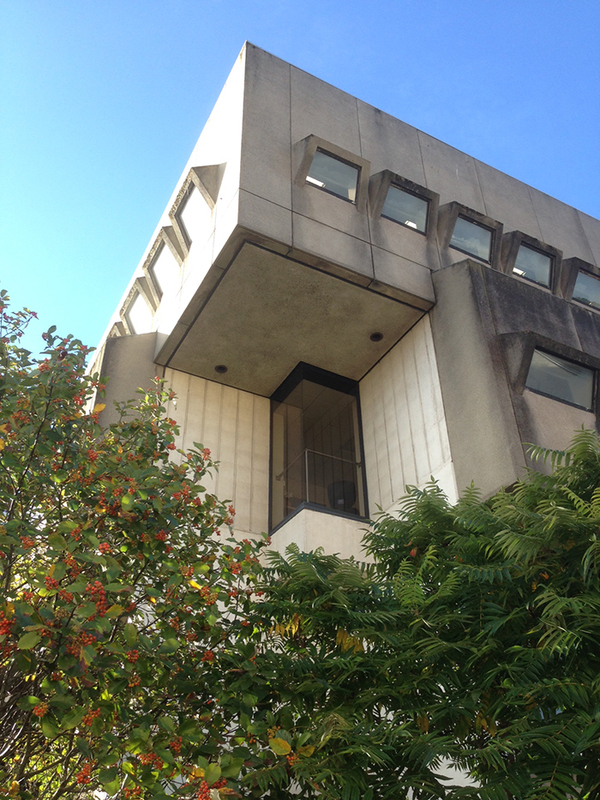 Special Collections is in the process of moving to a new home on the first floor of the Arts and Social Sciences Library, Tyndall Avenue, Bristol. Do pop up and see us sometime! Special Collections is on the first floor of the Arts and Sciences Library, Tyndall Avenue, Bristol. This entry was posted in Uncategorized on September 30, 2016 by Jamie Carstairs.